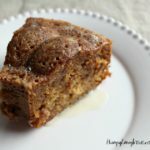 Do you root for Team Food? Me too! 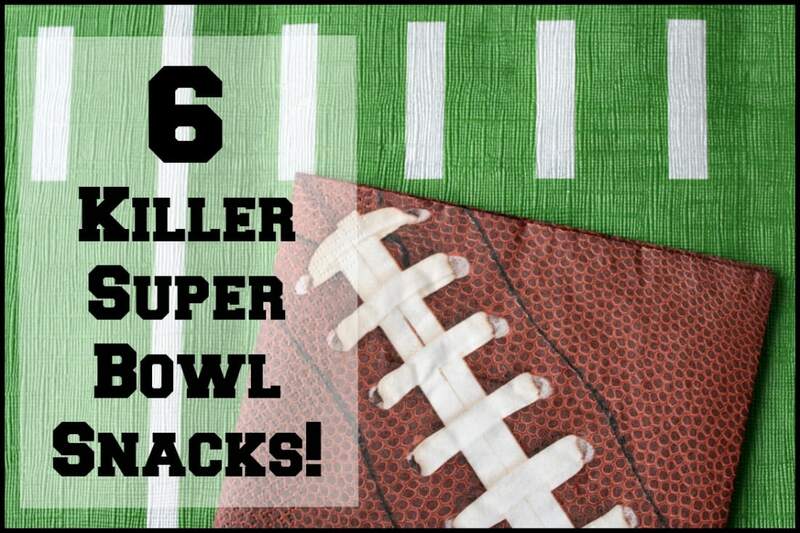 Here are 6 awesome apps and snacks for Game Day! 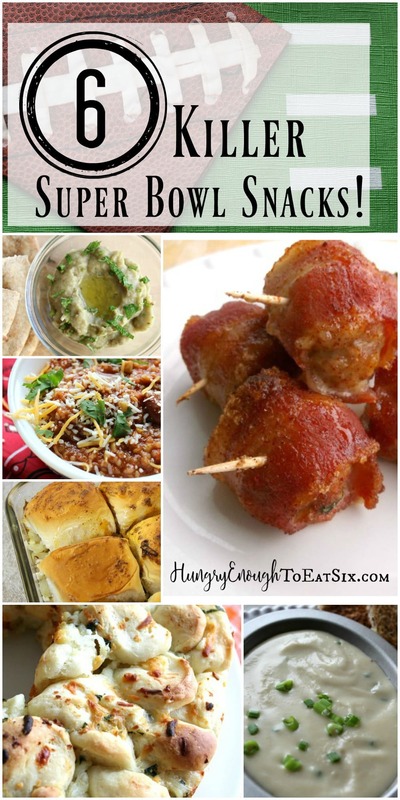 I don’t watch football myself, but I love going to Super Bowl parties. 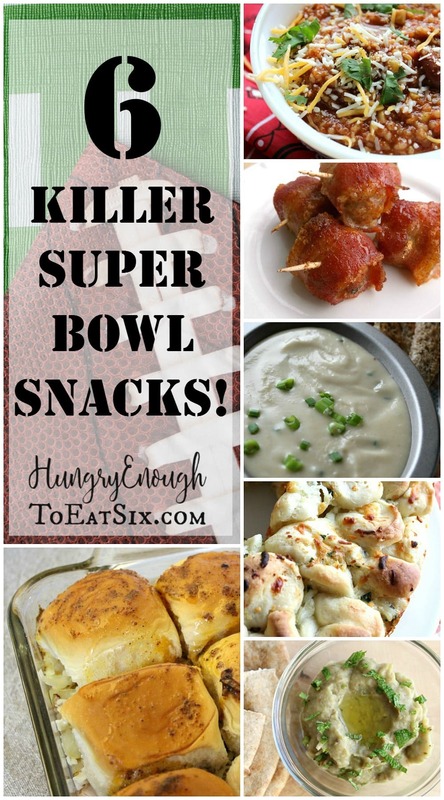 Hanging out with friends, the excitement of the game: all a perfect backdrop for tables of snacks, hot stuff in crock pots, finger foods and coolers of icy drinks. 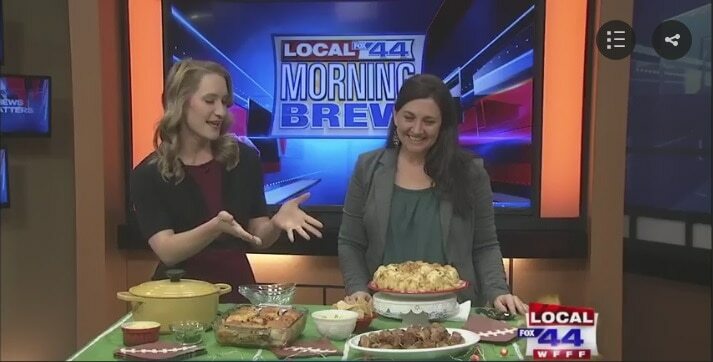 I was lucky to share some delicious Super Bowl snack ideas on Fox Local 22/44 with Meteorologist Amanda Thibault and Anchor Megan Carpenter, on the Morning Brew show. The studio was filled with the aroma of buttery garlic, sweet and spicy bacon and melted Pepper Jack! 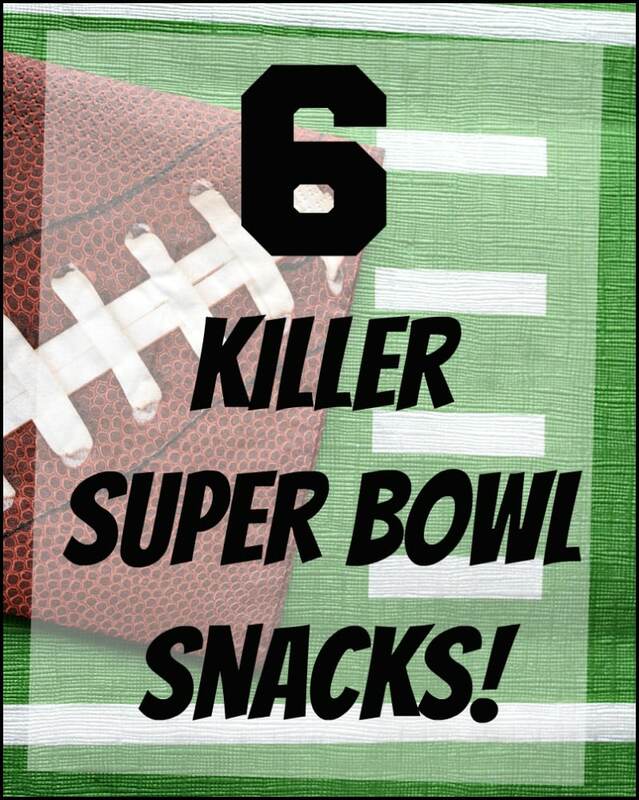 And those aromas were from these 6 Killer Super Bowl Snacks that you oughta make for your game day gathering! 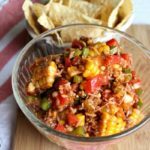 This chili is loaded with flavor, from sautéed garlic, toasted spices, lots of diced veggies and bulgur wheat to give the chili some body and bite! 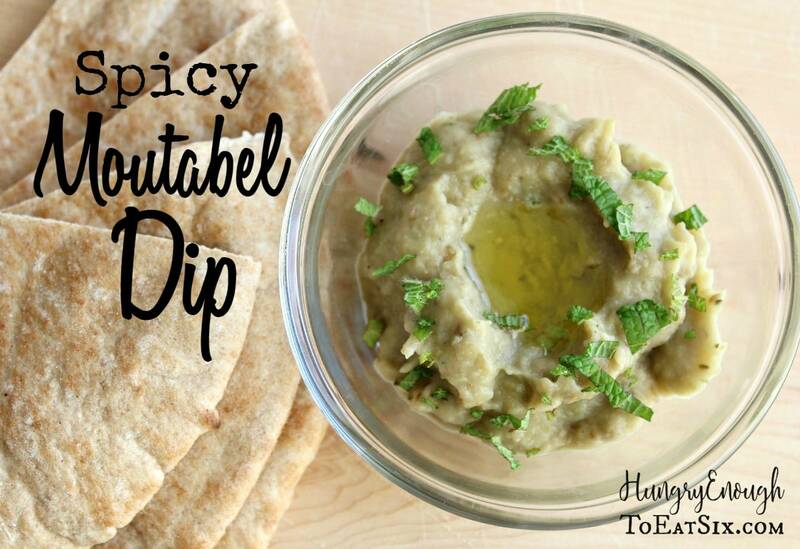 This dip is made from roasted eggplant, and is vegetarian, vegan and gluten-free! 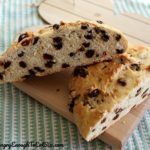 More importantly though, it is full of fresh, spicy flavor and is delicious with triangles of fresh or baked pita. These tasty sliders bake up in a pan of 15, so you will have plenty to pass around. 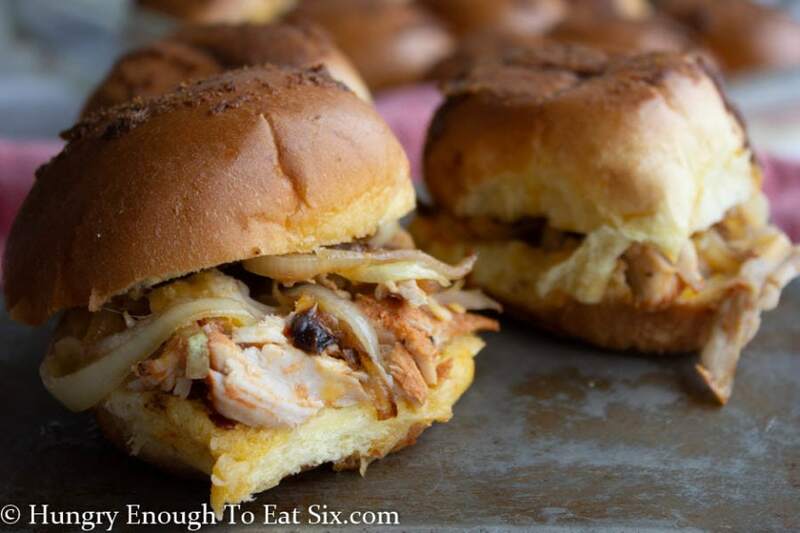 The sweet Hawaiian rolls have layers of seasoned pork, onion and Pepper Jack. You can’t beat a thick, flavorful cheese dip! This one is spicy, and has elements of a spicy, white queso combined with the savory flavors of a Welsh Rarebit. 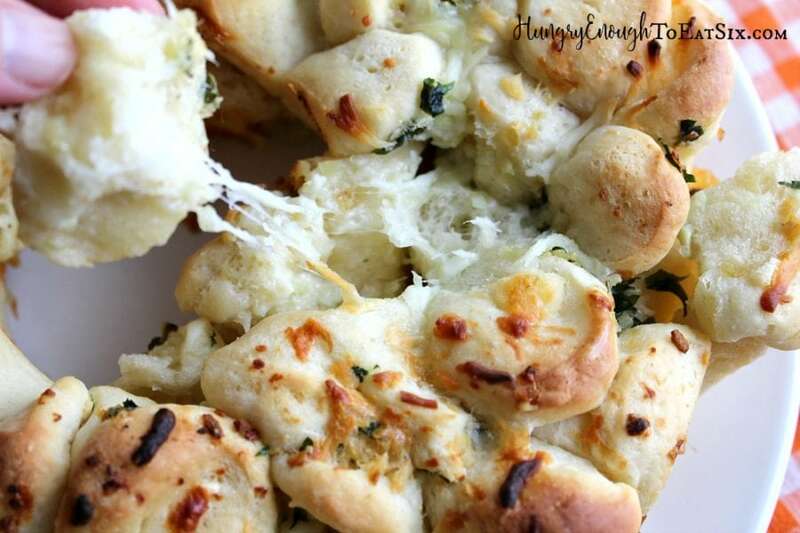 An easy to eat snack rich with buttery garlic flavor and gooey Italian cheeses! 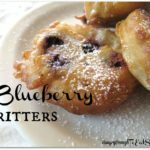 Winner of our at-home Meatball Showdown a few years back and favorite of my whole family! 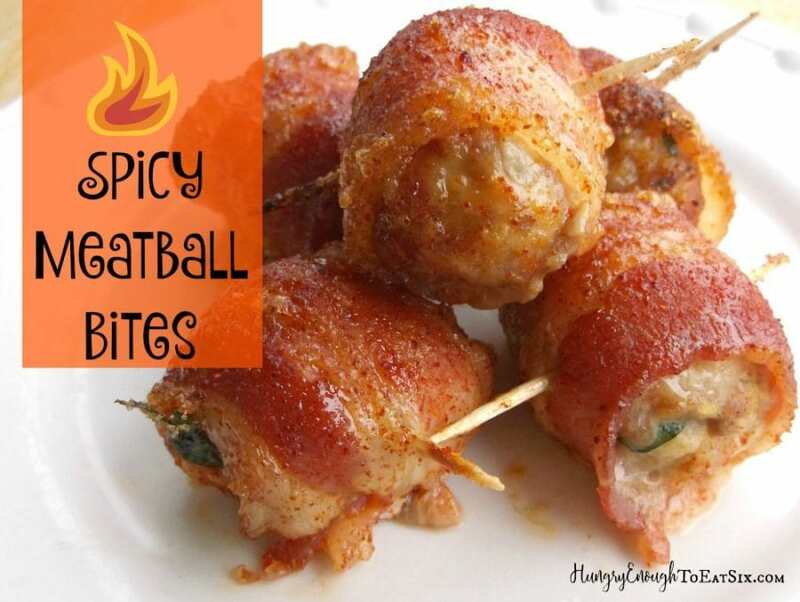 These savory meatballs are wrapped in bacon and coated in sweet-hot flavors. 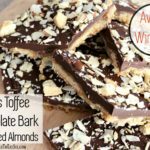 Dig into these mouthwatering, killer snacks! Go Food!